Expressions Wedding & Event Design is a homebased business. The advantage of a home based business is that I am able to pass on savings to all my clients. I have been in business for the past 12 years and enjoying a successful and rather rewarding vision. I love what I do. Seeing the glowing smiles on the faces of my beautiful couples on their wedding day, knowing that they have had their "perfect day" is solely what I strive for. Your wedding day is YOURS and it should be the happiest and the most memorable day of your lives and therefore you can rest assured that I will go above and beyond to ensure that your dream day comes to life right before your very eyes. "We just got back from our honeymoon and just had to send you a note. Thank you, thank you, thank you. Words can not quantify my gratitude. You were an absolute angel in the midst of chaos. I really appreciate you. You definitely went above and beyond what I paid for. We have nothing but praises because wow, you are amazing....for real!!!! When I used to read that you were money well spent, I had NO idea, but my dear, you are beyond money well spent. You are fantastic at what you do and you are a natural. I am grateful beyond words but you made it all so calm. Again we thank you. Lots and lots of love!" My husband captured it perfectly when he said to Rosalie that day, “I feel like you’re spoiling us!” This is money well spent! From the first moment that our wedding day began, Rosalie was a calming and reassuring presence. Whatever we needed or wanted, even if we didn’t ask for it, she was there providing it! She made sure the entire day ran smoothly and really kept track of all of the vendors so we didn’t have to. She even came to a meeting with the venue to help plan and answer questions and her advice was invaluable. We hired Rosalie after I had an “I can’t handle all of this” moment a few months before the wedding. From that day on, she took away all of our worries and made room for more excitement! She was even happy to drive my wedding party from the salon to the venue, after a ride fell through! There is no other coordinator but Rosalie at Expressions!!!! 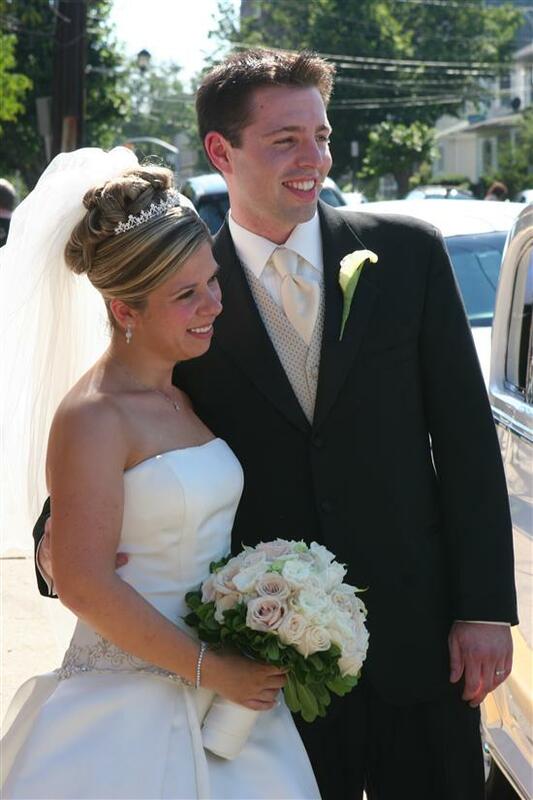 "We highly recommend Expressions Wedding and Event Design and Rosalie to plan your wedding day. Our families are still raving about what a beautiful wedding we had and what an asset Rosalie was to us. Our dream wedding came true." 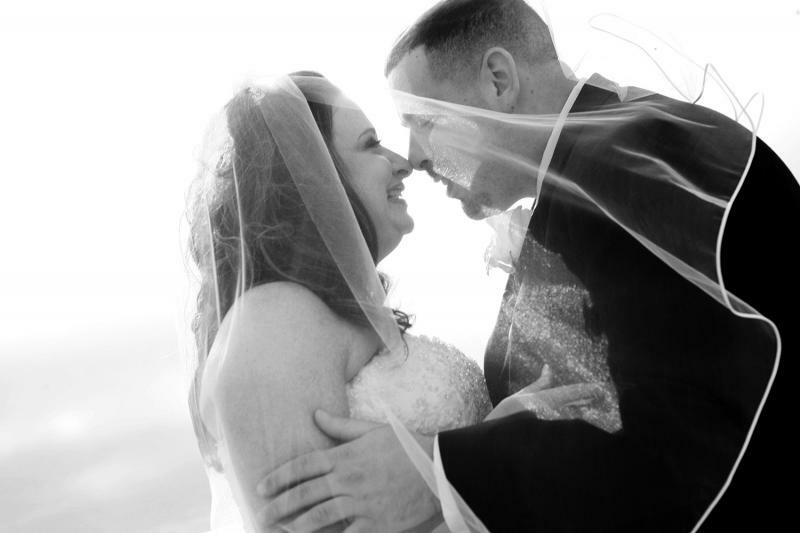 "As a control freak, my husband was afraid that I would be a total loose cannon on the day of our wedding! Because of D.O.C. Rosalie, I was a cool and calm bride without a care in the world. I was able to focus all of my energy on enjoying my wedding day as a carefree bride! D.O.C. Rosalie is worth her weight in gold for any bride’s wedding day! If we were to do it all over again, she would be the first person we called!" "No wedding is perfect, including ours, but any problems that arose during the evening Rosalie took care of. She went above and beyond the duty of a wedding consultant. During the planning process Rosalie becomes more of a friend than a consultant which makes a potentially stressful time very easy and fun." "Our first meeting was over two hours long. Rosalie traveled to our home and we immediately clicked. She listened to all of our ideas and the logistics associated with our wedding. She loved our ideas and even improved some of them. It was apparent that she is very professional, hard working, and best of all, loves what she does. After hearing all the details, we gave her a deposit on the spot for a day of coordinator." "Additionally, she offers many other services such as recommending some of her contacts, which are excellent, and she is very handy with arts and crafts. Some of the services she provided for us were: putting together our favors, putting our invitations together and mailing them, helpful input with all creative aspects of the wedding, she even acted as limo driver at one point. Most importantly she was very supportive to one very nervous bride."